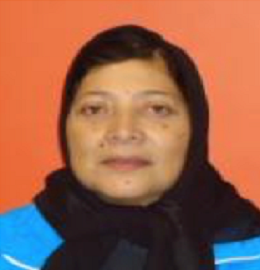 The Chairperson of ELF MTT, Hafiza, is a business consultant who also has a Montessori Pre-Primary Diploma. She is very passionate about promoting quality ECD in marginalised communities. Shamiemah is the secretary of ELF MTT and she became involved in the Montessori Philosophy after completing her Honours in Psychology. Since then she completed her Montessori Pre-Primary Diploma and works as a lecturer in the organisation. Nokuthula is the treasurer of ELF MTT as well as a member of the Humanities faculty at UCT. 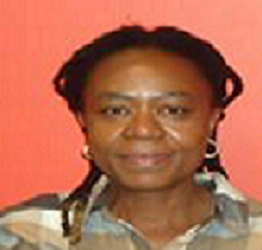 She supervises the clinical psychology students at the UCT Child Guidance clinic. She has been involved in the 2004 ECD audit undertaken in the country and has several publications around HIV/AIDS to her credit. 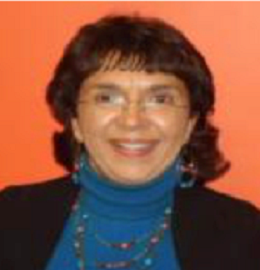 A board member of ELF MTT, Berenice is the Provincial Head of Specialised Learner Educational Support. 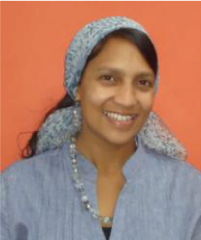 As an Educational Psychologist, her interest in ECD and promoting quality ECD in Cape Town and surrounding areas deepened after she worked at the Mitchell’s Plain School Clinic and as the Chief Education Specialist for the Metro South Education District. 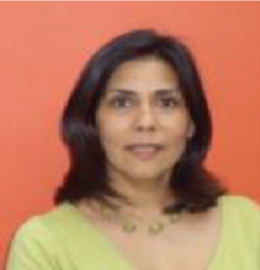 Zaida is a board member of ELF MTT and comes with a Postgraduate Higher Diploma in Education and over 22 years of teaching experience in community schools. 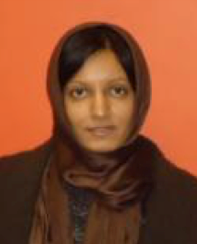 A board member and programme director of ELF MTT, Hawa has over 10 years of teaching experience both internationally (USA, Netherlands) and locally. Her qualifications include a Masters in Educational Psychology, and a Montessori Diploma (AERCO Montessori USA)..
CEO of Meezan Building Services Has diploma's in Sales and Marketing Management as well as Business management Passionate about the support and advancement of women in business.